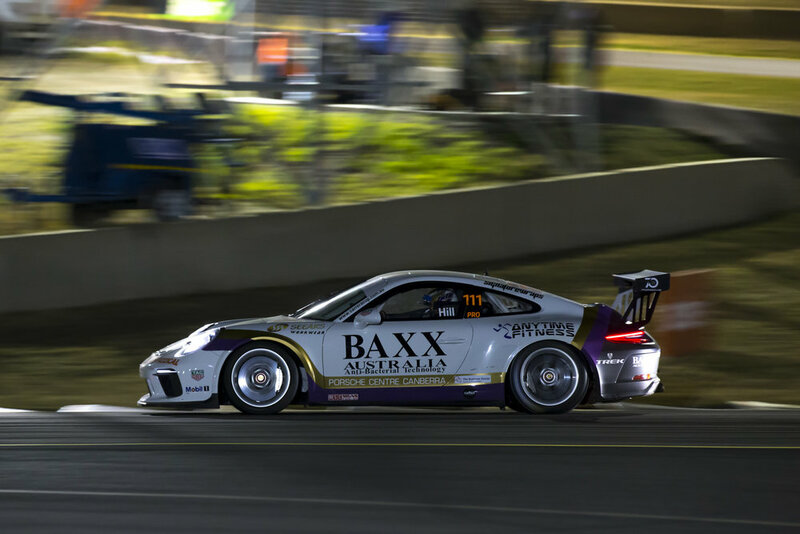 Cameron Hill says he can’t wait to race at Australia’s newest race track, The Bend Motorsport Park, when he competes in Round 6 of the Porsche Wilson Security Carrera Cup this weekend. The circuit, located near the town of Tailem Bend in South Australia, has only been open since the start of the year but has already attracted widespread acclaim for its state-of-the-art design and world-class facilities. 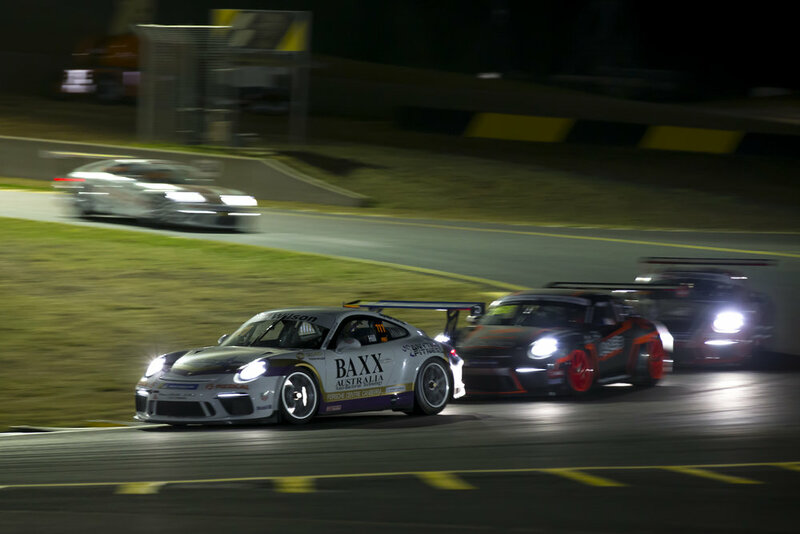 While Hill is yet to compete in a race meeting at the venue, the Canberra racer has driven around the circuit… but not in his Porsche. “I went there with our Formula Ford drivers, Lachlan Mineeff and Tom Sargent, for a state round a couple of months ago, and I jumped in the Formula Ford for a few sneaky laps!” Hill said. “Unlike a lot of the other Carrera Cup drivers and teams, our budget didn’t allow us to do any testing at The Bend, but I enjoy learning new tracks so I’ll be using Friday practice to make up for any disadvantage. “It really is a sensational driver’s track, and its high-speed, sweeping corners will be well-suited to the Porsche. The Carrera Cup debutant recorded his personal-best race results last time out, finishing in the top five at Sydney Motorsport Park. Hill says his team is developing a more detailed understanding of the requirements to contend for top results. “In terms of results, SMP was by far our best weekend, but we still know there are lots of improvements to be found,” Hill said. “We’re very close to where we need to be with one-lap speed, the next stage is converting that into consistent pace over a race distance. This weekend shapes up as a busy one for Hill and his family-run CHE Racing outfit, which will also run two cars in the Australian Formula Ford Championship round. “It’s going to be a busy weekend for all of us, but we’ve clearly separated everyone’s roles and responsibilities so I can focus on racing the Porsche,” Hill concluded.